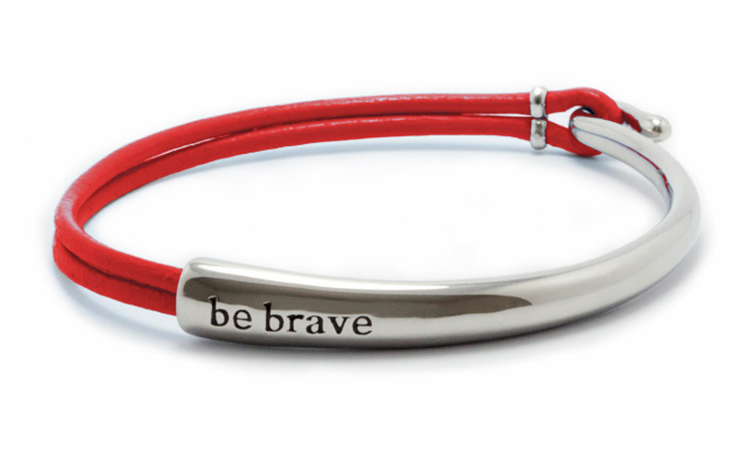 Wear a Bravelet in Support! Support truly matters! Breathe Brave and wear your heart on your sleeve.